Brig. Gen. Campbell says he opposes the plan to relocate the 133rd, but it’s ‘probable.’ Gov. 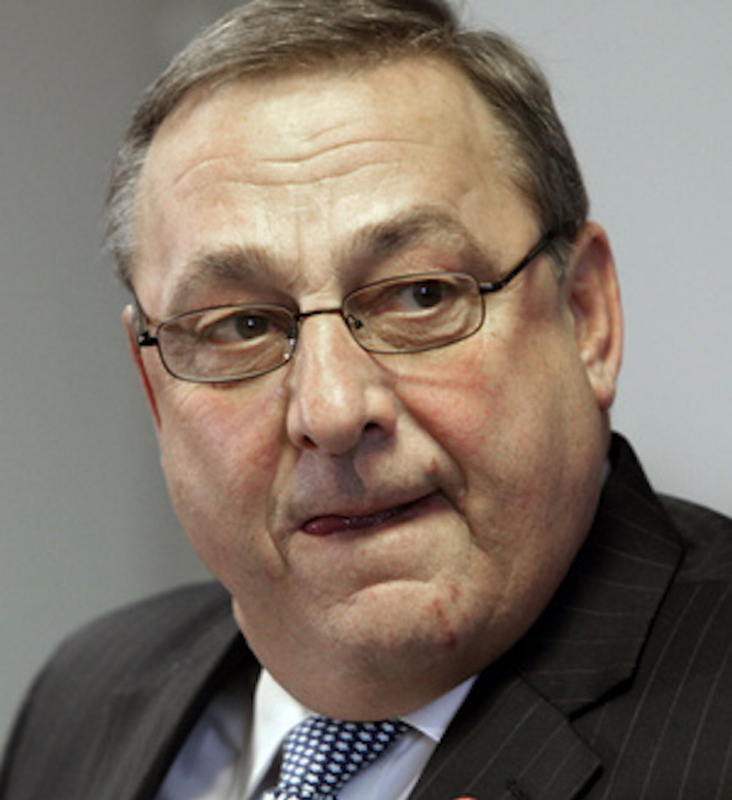 LePage says it’s not up to him, but a federal panel will study it. Brig. Gen. James Campbell said Tuesday that Maine will likely lose the Maine Army National Guard’s133rd Engineer Battalion because of a strategic decision by the Army to create more infantry units. It was the first time that Campbell, adjutant general of the Maine Guard, had spoken publicly since news broke of the potential relocation of the highly valued engineering and construction battalion, which has helped the state through natural disasters and community projects. Gov. Paul LePage, meanwhile, announced that a federal commission will study any redeployment of Maine’s National Guard units. LePage, speaking to selected media in a briefing at the State House, also said the final decision about the battalion’s future doesn’t rest with him. The governor is planning a series of meetings with Guard personnel, including a video call with members of the 133rd who are now deployed overseas. LePage was joined by Campbell at Tuesday’s impromptu gathering for a small group of reporters. Adrienne Bennett, the governor’s press secretary, later sent other media outlets a six-minute audio clip of LePage’s remarks. LePage said the potential relocation of the 133rd Engineer Battalion to another state is being driven by national military cutbacks. He did not address discrepancies between his previous statements that any transfer is still years away and an email that Campbell sent last month to Maine’s congressional delegation saying the move is set for 2015. Campbell’s remarks were not part of the initial recording distributed to the media, but were released in a second audio clip later Tuesday afternoon at the request of a reporter. In an email that accompanied the clip, Bennett derided coverage in the Portland Press Herald, which broke the news of the potential move four weeks ago and has reported on the inconsistency between public statements and private emails about the inevitability and timing of such a switch. “Perhaps, if you would report the facts, including that there is no such discrepancy you refer to, rather than sensationalize a story in an attempt to create a âcrisis’ feel for your article, I would be inclined to invite you into the Governor’s Office,” Bennett wrote. Campbell said the U.S. Joint Chiefs of Staff are determined to re-balance the military, regardless of federal budget proposals. After long wars in Iraq and Afghanistan, the Army is shifting away from the long-term support provided by engineers, medics and military police to more combat troops, he said. Campbell said the Army is looking to cut construction and engineering battalions like the 133rd by 20 percent in the coming years, and create five new infantry battalions in the next five years. Maine hopes to add an infantry unit, rather than lose a unit entirely, he said. “We don’t want to lose jobs,” Campbell said. “We don’t want to do this. We’re not going to volunteer for it. What we’ve said to the National Guard is, if the worst case happens, we’d rather convert a unit than have it eliminated entirely. 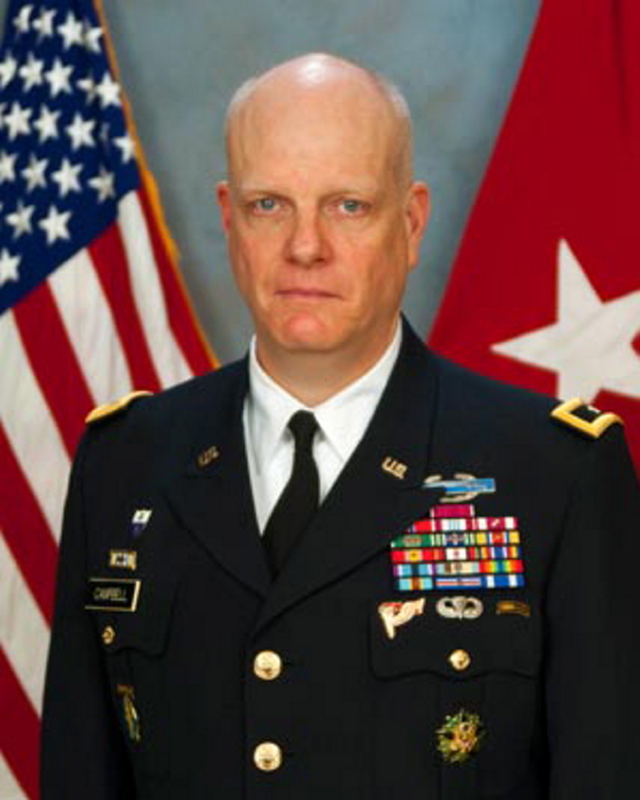 Campbell defended his leadership of the 133rd and his handling of the controversy, which broke when he was in Saudi Arabia for a five-week fellowship. The 133rd Engineer Battalion handles vital engineering and construction duties during civil emergencies like severe storms, flooding and other natural disasters. The unit also offers significant opportunities for women, and combines training for soldiers with community service to build school athletic facilities, youth camps, nature trails, municipal sand and salt sheds, rural fairgrounds and other projects. Critics have said that moving the engineer battalion would reduce training opportunities for women. But LePage noted that the Pentagon announced last year that it would lift its ban on women serving in combat roles, including infantry, in 2016. After the Press Herald first reported the possible loss of the engineer battalion, LePage accused Maine U.S. Rep. Chellie Pingree, D-1st District, of leaking the information to the newspaper. On May 19, Pingree and Maine U.S. Rep. Mike Michaud, the Democrat who is running for governor against LePage, wrote a letter to Campbell requesting a meeting to discuss the proposed changes. Michaud’s congressional staff accepted the governor’s invitation on Tuesday afternoon and suggested that the meeting include Maine Sens. Angus King, an independent, and Republican Susan Collins. No details were immediately available about when and where the meeting will be held. Pingree is married to S. Donald Sussman, the primary owner of MaineToday Media, which publishes the Press Herald, the Kennebec Journal in Augusta and the Morning Sentinel in Waterville. Dan Rafter, Michaud’s congressional spokesman, said the federal commission that would look at restructuring the National Guard is part of the National Defense Authorization Act, which was passed last week by the House of Representatives. Action is pending on the Senate’s version of the bill. In February, Pingree and Michaud co-sponsored the provision to create the National Commission on the Structure of the Army, Rafter said.